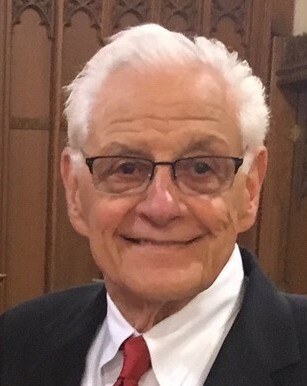 Norman D. Ballard, 82, of Farmington, CT, passed away Thursday, April 4, 2019 at Saint Raphael’s Hospital (SICU) in New Haven, CT, after an elective scheduled surgery with many complications. Norman was one of three children born to Nelda & Claude Ballard in Hollywood, California on March 13, 1937. Norman was raised in Gardena, CA and graduated from Gardena Senior High and Cleveland Institute of Technology (1958). 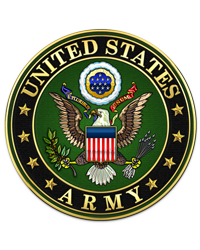 He also served as an Intelligence Officer for the United States Army during the Korean War. Norman worked as a Technical Engineer for many years at Electric Boat and Pratt & Whitney; where he invented many valuable patents. In 1980, Norman resigned from his role of Technical Engineer and joined his wife Ednalou, launching their firm, Financial Planning Centre, Inc., currently known as Ballard Associates. After his wife’s passing in 2014, Norman continued running Ballard Associates with his grandson Kenneth Silva Ballard through 2017. Norman downsized his firm acting solo until his death. An active Rotarian for over 30 years, he was passionate about aiding in the eradication of Polio. This was dear to his heart because his mother Nelda was afflicted with Polio since she was a child. Norman was a brilliant artist and his focus was portrait oil paintings on canvas. Other hobbies were fishing and researching ancestry. Norman is survived by his loving wife Bonnie Browne of Milford, CT, a son Scott Ballard (wife, Lynda) of Devon, England, a daughter Sandra Ballard of New Britain, CT, a sister Claudia Mueller (husband Leonard), of Huntington Beach, CA, a brother Steven Ballard (wife Marlene) of Mission Viejo, CA. Grandchildren: Steven Ballard Torres (wife Erica) of Pelham, NH, Kenneth Silva Ballard of Farmington, CT, Chelsea Edwards of New Britain, CT, Lily & Takara Ballard of Devon, England. Great-grandson Logan Steven Torres of Pelham, NH. 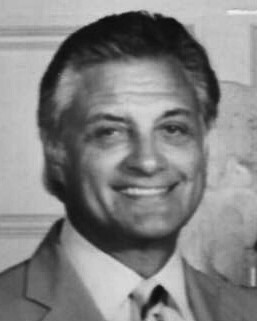 Brother-in-law Louis Macloskey (wife Judy) of W. Palm Beach, FL. And many nieces and nephews.